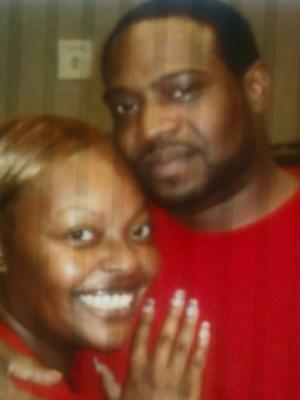 Kamica Winstead and Larry Venson decided to get married on October the 7th, 2010. Both are going to college and have loving families. They are happy and can't wait to be married.